work 575; The Astral Possibility of Life in the Mind of Someone Dead. 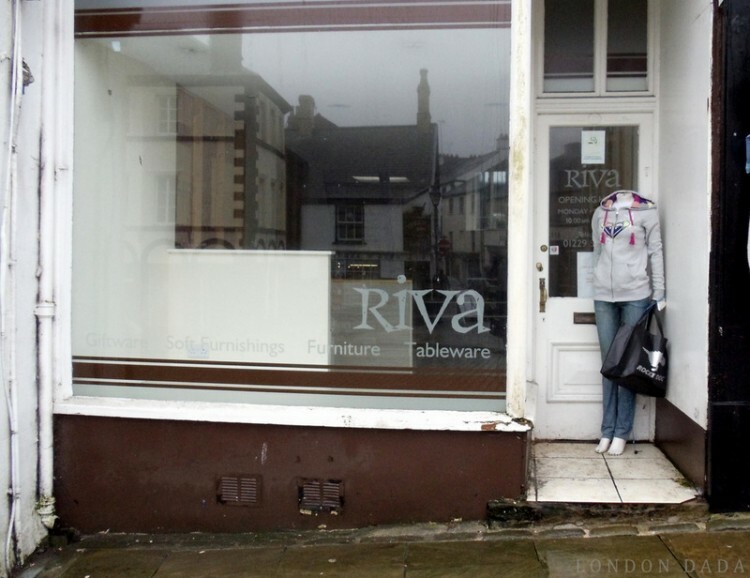 Absence of reflection of the observer in shop window, in doorway of which stands a headless mannequin. Canterbury, Kent 2010.